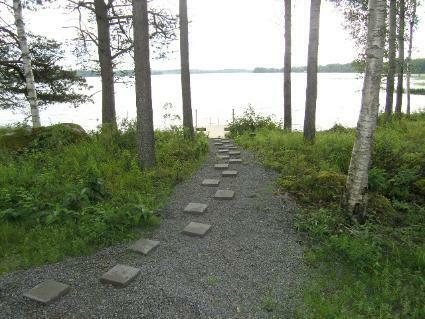 52 km east of Seinäjoki, lake Ähtärinjärvi 20 m, hard, dredged sand bottom, gently sloping, pier, boat. 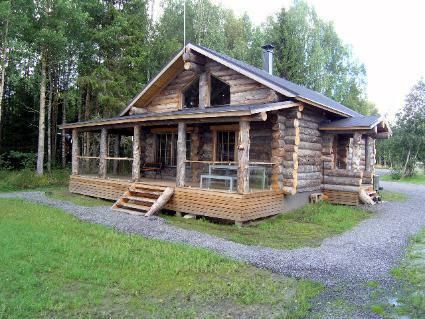 Silver log villa built in 2013, kitchen-living room, a bedroom with a double bed, a bedroom with 2 beds, entrance hall, shower room, a loft with a double bed and two beds, a spacious terrace. 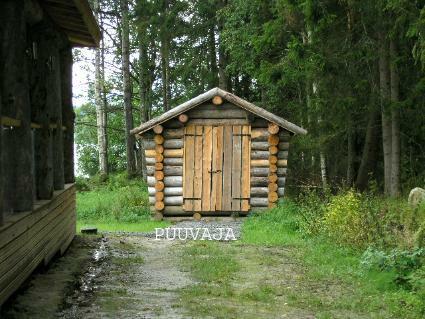 Separate silver log sauna building, living room with fireplace wit one bed, shower room and terrace. The villa is surrounded by lawn garden and a spacious parking place. There is a woodshed on the plot. In the downstairs rooms there is geothermal underfloor heating, mechanical ventilation, and functional kitchen solution. 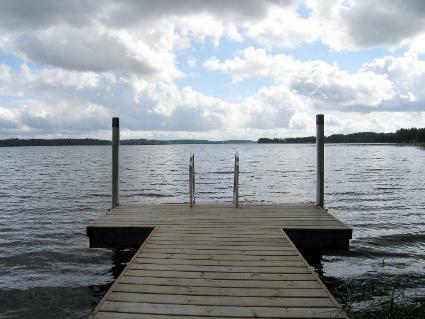 Ähtärinjärvi is known for its walleye. Lakeaharju Ski Resort 50 km, Hotel Kivitippu 73 km, Ähtäri zoo, hotel Mesikämmen and Moksunniemi Golf 33 km, Tuuri Shopping Centre 33 km, Lehtimäki center 7 km, Alajärvi 33 km, Sunisalmi's Cafe 4.5 km. Seinäjoki Airport 74 km. Same owner has also cottages 11448 and 12176. 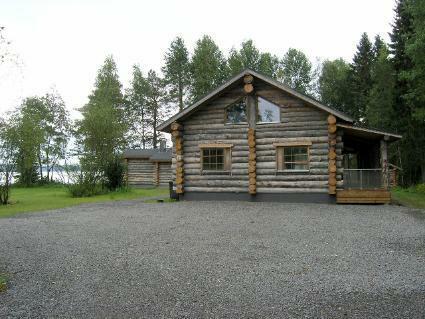 Possibility to rent snowmobiles and hot tub for extra charge. The customer fills in water and take care of heating with wood (takes about 4 hours!). NB! Hot tub cannot be guaranteed at all times.